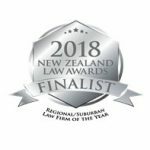 We are proud to have been nominated for the 2018 Law Awards for the category of Regional/Suburban Law Firm of the Year. and will be presented on the 15th of November. 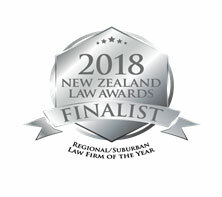 Thank you to all our clients for your continuing support. Losing sleep over your potential liability? For a $280 plus GST investment, we have a special offer in place for a limited time where we visit you at your business and give you a summary of your legal risks and the potential consequences. PLUS if we are then engaged to fix things up, that fee is waived or deducted. Some conditions apply. To register an interest in this service please Contact us. Listen before they leap? Have experience but also aspirations? Are approachable, friendly and communicate well? Understand the importance of affordability for their clients? Are available at times and places that suit their clients? And above all won’t compromise on quality?